Apple's rivals are figuratively or even literally giving their smart speakers away. 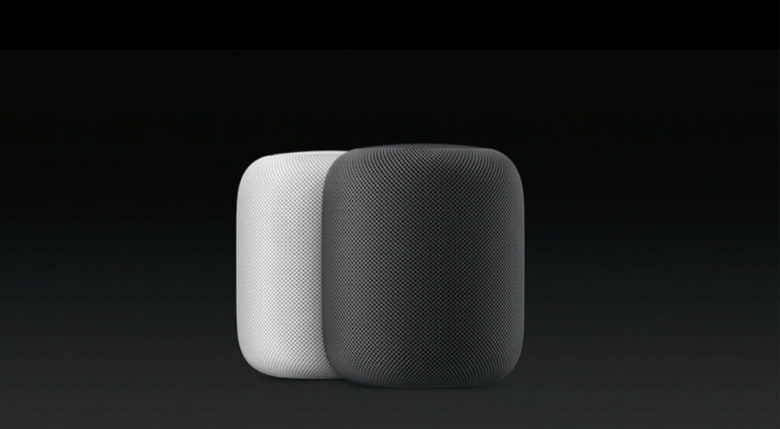 Amazon and Google’s aggressive pricing of smart speakers could hurt Apple’s HomePod, claim analysts. A new report notes that both Amazon’s Echo and Google’s Google Home family of devices were so heavily discounted over the holidays that they likely lost their companies a few dollars per unit. This is in sharp contrast with the kind of pricing that Apple plans for its $349 device, when it goes on sale in early 2018. The CNBC article notes that the Amazon Echo Dot and Google Home Mini were reduced to as little as $29 over the festive season. Google also gave the device away to buyers of its new Pixel 2 smartphones. Components for the devices cost Amazon around $31 for the Echo Dot, while the Google Home Mini costs Google around $29 in parts — plus the shipping, R&D costs, and more. “That kind of pricing is great for consumers and bad for Apple,” said Paul Erickson, a senior analyst with IHS Markit. Adam Wright, senior research analyst at IDC, echoed the same sentiment. “Apple is in a bit of trouble,” he said. Google and Amazon haven’t given exact sales figures for the devices, although both are reportedly happy with sales. Amazon is currently dominating the emerging smart speaker market, with Google following close behind. Adam Wright estimates that around 35 million smart speakers had been installed worldwide as of a couple of weeks ago — not including U.S. Christmas sales. The big question, of course, is whether this is substantially different to any other markets Apple has entered. CNBC seems to think that it is, although I’m not necessarily convinced. Apple has rarely been the first company to move into a new market. Instead, it typically waits until others have had their turn and then introduces its own product to compete. Saying that Apple needs to sacrifice profit margins to succeed, and even potentially a willingness to lose money, ignores the fact that it pursues exactly the same strategy with the iPhone. Apple doesn’t necessarily win on market share, but it does win on profits extracted from the overall smartphone sector. While the HomePod can (and will) sell additional Apple Music subscriptions, Apple’s strategy with HomePod is very different to those pursued by Google and Amazon, both of which want to collect and monetize user data. Because Amazon Echo owners spend more on Amazon, the company can afford to discount the Echo, since it’s the equivalent of the upfront cost of building a retail store to bring more people in off the street. The same is true with Google, which makes the overwhelming majority of its money from ads. Google has a growing hardware division, but its focus remains getting customers to provide search metadata to make its advertising more effective and lucrative. Apple, on the other hand, has an expanding services division — but makes the majority of its money from hardware. Its premium brand also means it plays by very different rules to its rivals. If Apple is able to deliver the superior sound experience it promises, I have no doubt that the HomePod can be a modest success for Apple — although still well under that of the iPhone, iPad, and Apple Watch. Either way, a price race to the bottom with companies with the deep pockets of Google and Amazon shouldn’t be Apple’s game plan, and almost certainly isn’t. Are you optimistic about Apple’s chances with the HomePod? Leave your comments below.